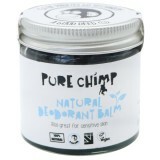 Shop the best toxin free natural deodorants at Biome, including best seller Black Chicken Remedies axilla deodorant paste, Earths Purities, Schmidt's and Fresca. 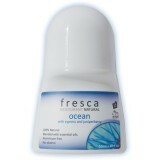 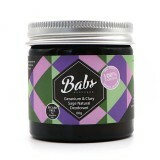 A good natural deodorant will protect you from body odour while letting your arm pits breathe and release natural toxins. A study published in the Journal of Applied Toxicology found that chemicals commonly used in deodorants were showing up in breast-cancer tumors, leading the authors to suspect that they may play some role in the development of the disease. 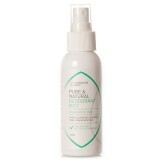 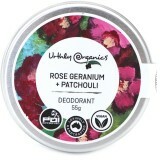 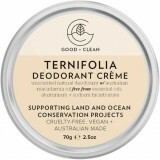 Natural deodorant is made from plants and minerals, free from petrochemicals, synthetic fragrances and Aluminium Chlorohydrate. 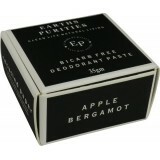 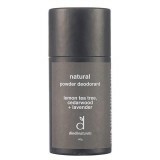 Anti-perspirants work by preventing perspiration, usually with Aluminium, whereas natural deodorants allow perspiration but block the bacteria that cause odor. 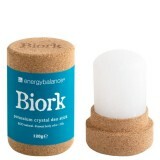 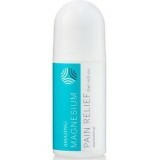 Mineral salt based deodorants such as the Crystal brand use Ammonium Alum. 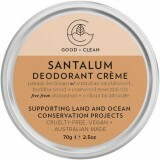 Our other deodorants have no aluminium at all: Axilla Black Chicken deodorant, Sanctum, MiEssence, Earths Purities, Harmoni's Kiss and Tinderbox perfume. 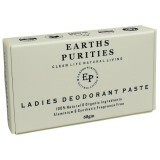 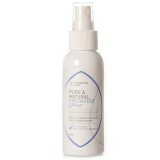 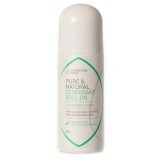 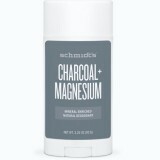 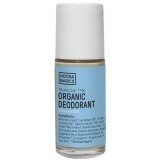 Switching to natural deodorant? 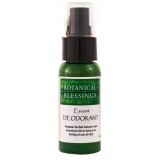 You may experience a detox period through your armpits before your body restores its PH and armpit health. 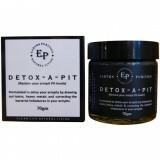 This detox period could last up to two weeks and effects could be odour, redness or rash. 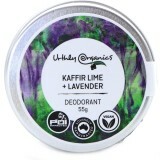 Please also note that it is worth trying a variety of natural deodorants because we find that people suit different formulations. 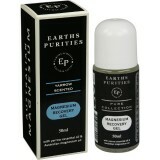 It is worth perservering to switch to a healthy, non toxic solution! 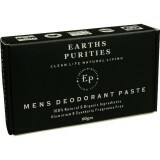 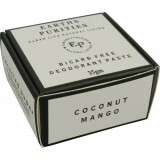 To help with the detox process as you switch from a conventional deodorant to a natural one, we recommend using Earths Purities detox-a-pit, which is designed to detox your armpits by drawing out toxins and heavy metals, and by correcting bacterial imbalances that cause odour and irritation.